Join our Network for Stagers & Designers! As part of our network, you’ll be able to rent out YOUR furniture to other Stagers. New Stagers can rent from fellow Stagers offering the highest quality, & most affordable furnishings available. 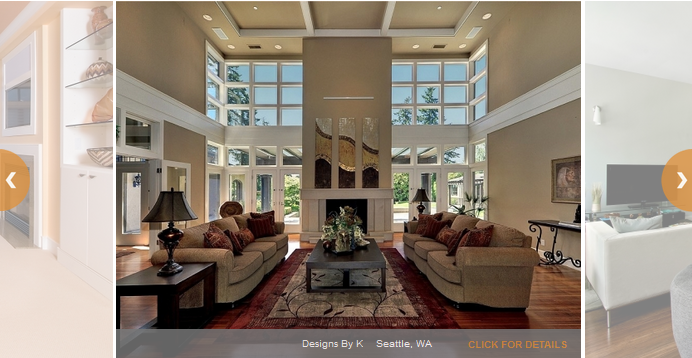 You can also buy or sell your Staging Inventory via our Resale Gallery. Guaranteed lowest pricing available to the trade. 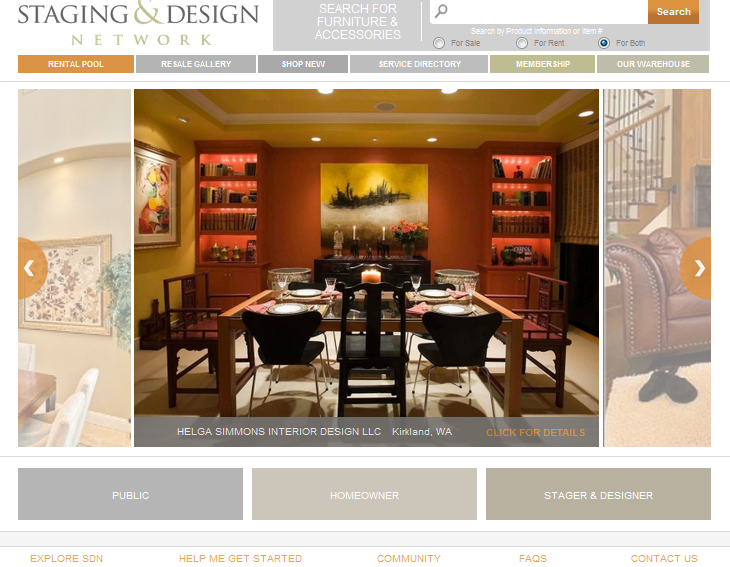 Advertise your Staging Or Design Service online for free!